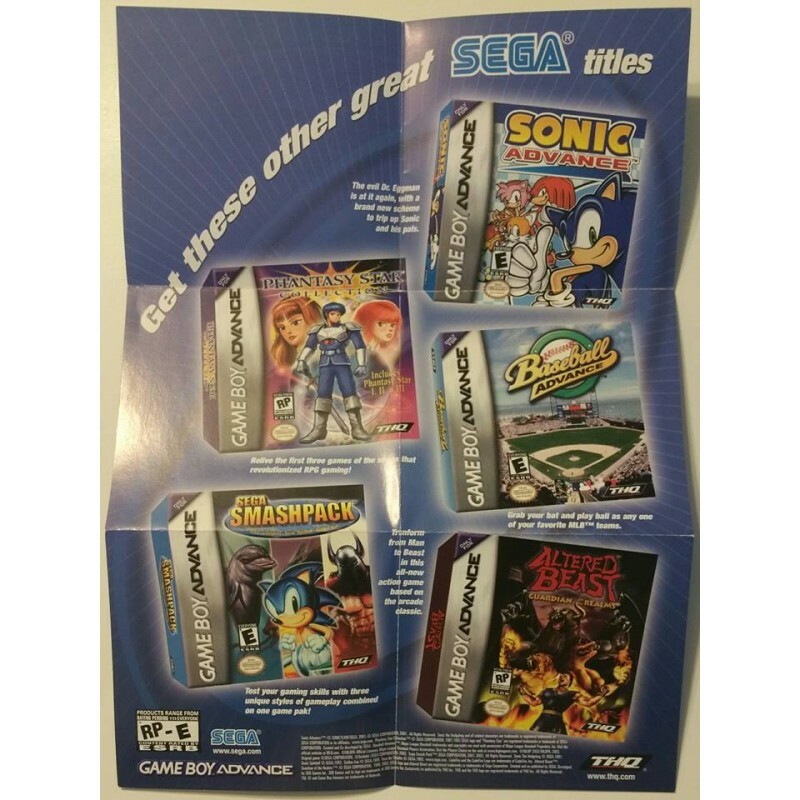 Sega's popular tennis series, which made its Dreamcast debut in 1999, smashes onto the Game Boy Advance with a variety of play modes. Sixteen male and female players are available to play as or against, each individually rated in such attributes as speed, volley, and serve. 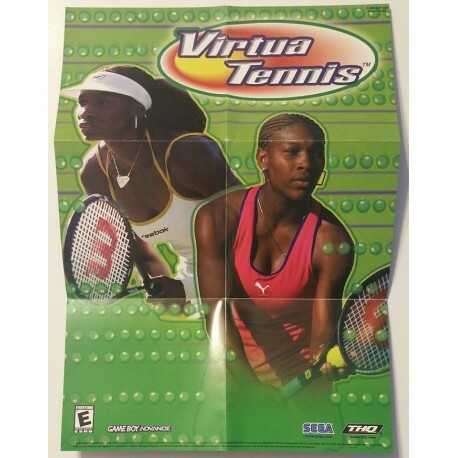 Players can develop their athlete over time in World Circuit Mode, which pits them against a series of international opponents on a variety of court surfaces. 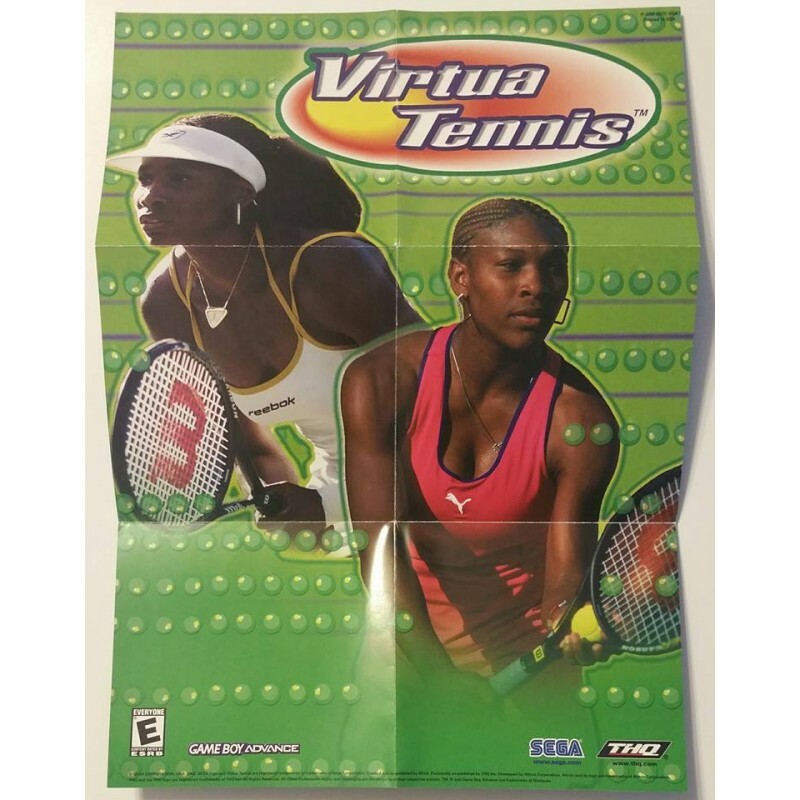 Virtua Tennis features clay, grass, carpet, asphalt, and concrete surfaces designed to influence the bounce and speed of shots. 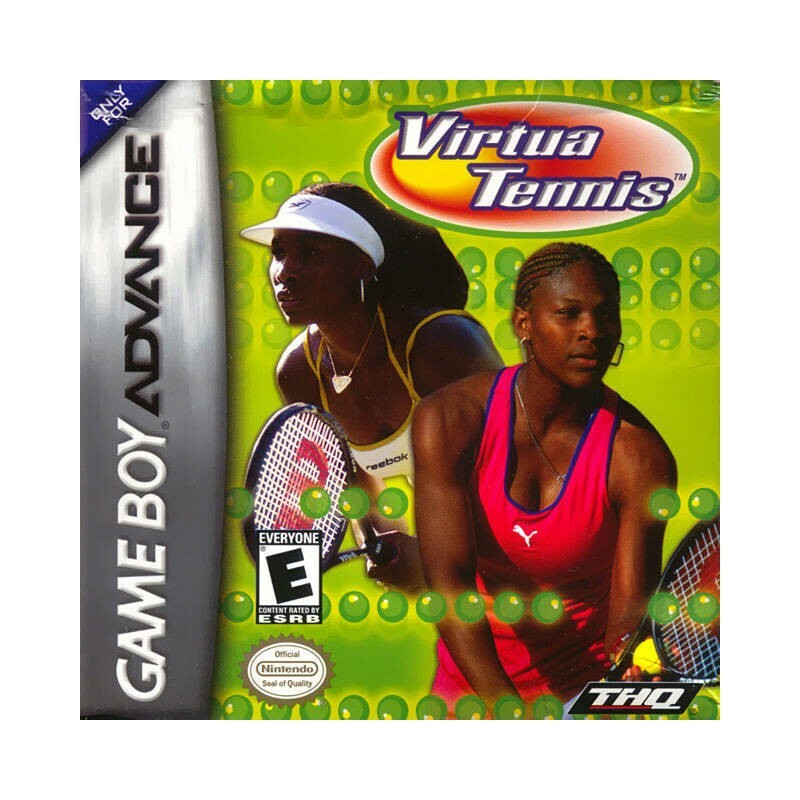 Additional play options include Singles, Doubles, and Mixed Doubles matches, with support for up to four players using three Game Link Cables.